I’m a DIY blogger, how do I collaborate with you? TTF is constantly looking to collaborate + grow our community. Please submit your info in the contact section and include a link to your website. What kind of camera are you currently using? I often shoot with a Nikon 3200 with multiple different lenses. Including a telephoto and wide angle. I also believe your greatest camera will always be the one you have on you, so I also shoot with my iPhone and use them for the site. What platform are you currently using for TTF? I started on Tumblr, then I moved on to a WordPress.com account and now I have a customized WordPress with custom widgets. My boyfriend often takes photos of me and many of the photos, but I also shoot a lot of them myself and whomever I can get to help me on different projects. Why did you wait so long to do an official launch? Why keep it a secret? TTF is something I’ve been working towards for a long time, so I wanted it to be just right for the readers. Ideally, I want my site to be perfect, but like myself, it’s constantly evolving. I honestly just chose a date to force myself to get the content out there and I’m hoping people will stick around on this journey with me. 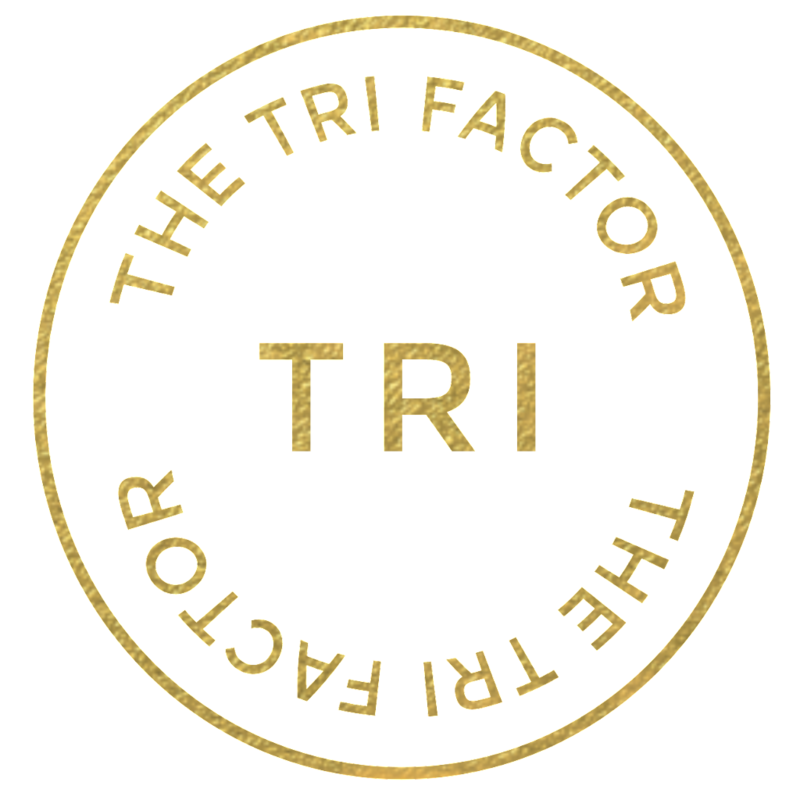 How would you describe The Tri Factor? 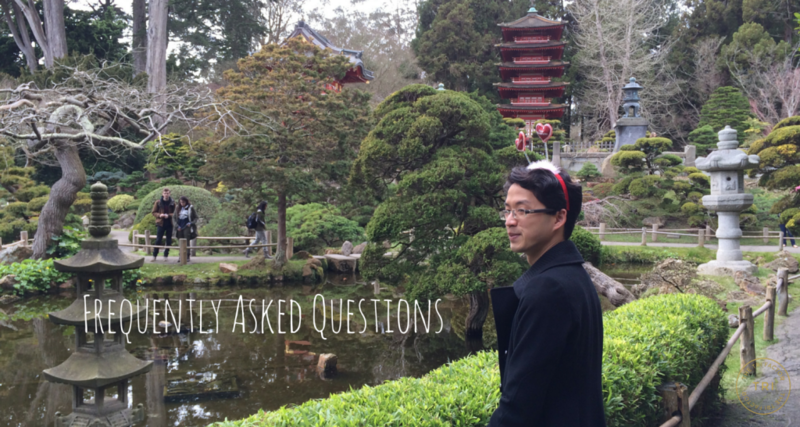 People often ask me this question. It’s part lifestyle magazine, part e-commerce hub, and part social community of free thinkers who strive to nourish their inner perspectives. Why was my comment not published/removed? In an effort to keep TTF a positive + safe space for us to grow, I don’t allow negative or rude comments on my site. While I appreciate constructive feedback that comes from a truthful place, please refrain from profanities or anything in poor taste. How do you choose the products that you showcase and collaborate with? I feel like I owe it to the TTFs to be extremely judicial in choosing what companies to vouch and/or collaborate with. Every item that is showcased on the site has been thoughtfully curated and approved by me and will continue to be for the existence of the site. How do I join the TTF team? Can you hire me? “The Tri Factor” may include my namesake but it’s not me. There’s a handful of passionate, creative and dedicated people that are determined to stay on this imaginative journey with me. They’re all hard working and ambitious in the lofty goals they’ve set for TTF but will only be reaching those goals using the upmost integrity and ideals. If this intrigues you, please visit our Career Opportunities. may not be a taboo matter but usually folks don’t talk about these subjects.